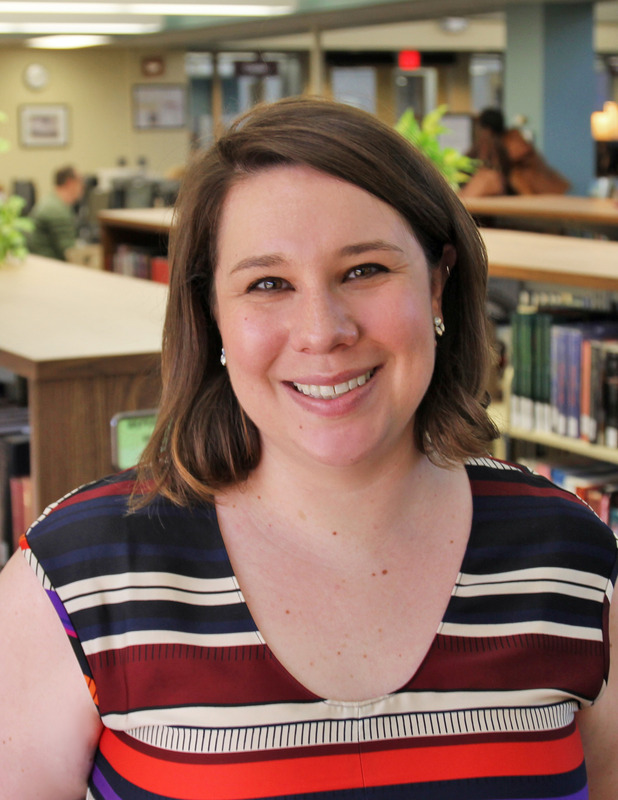 Library and online resources useful for paralegal students. Visit our Citation Guide for helpful tips on avoiding plagiarism, paraphrasing, and citing your sources. 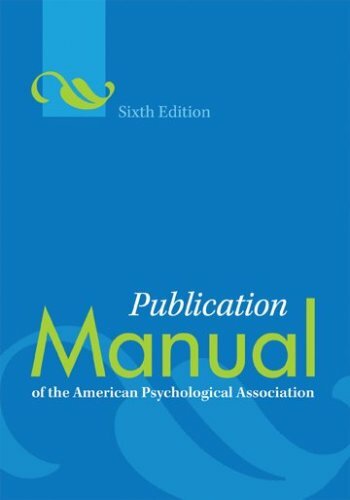 A tutorial from the American Psychological Association on how to use APA format. (Use Firefox Browser).